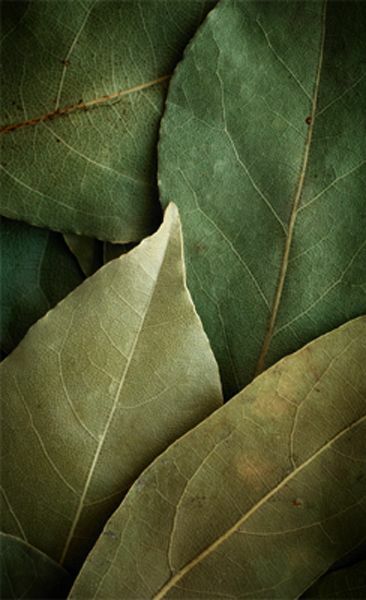 Bringing the beauty of nature into your wardrobe, Olive green has burst onto the scene for spring & summer. Warm and natural, soothing and serene, it’s the perfect tone to really take your overall mood up a notch. This tone is everlasting, with earthy textures of an intense forest to a ripe olive at the bottom of a gleaming clear bottle. We instantly feel protected, relaxed, and even inspired. Colours can really effect how we are feeling on a daily basis. If you look at adds, anytime happy music is played and the images are carried away with explosive colours, it creates this excited uplifting sensation. It has the same effect with certain tones that make us trigger a natural emotion. The amount of luxe in the hue adds a note of luxury to your style. 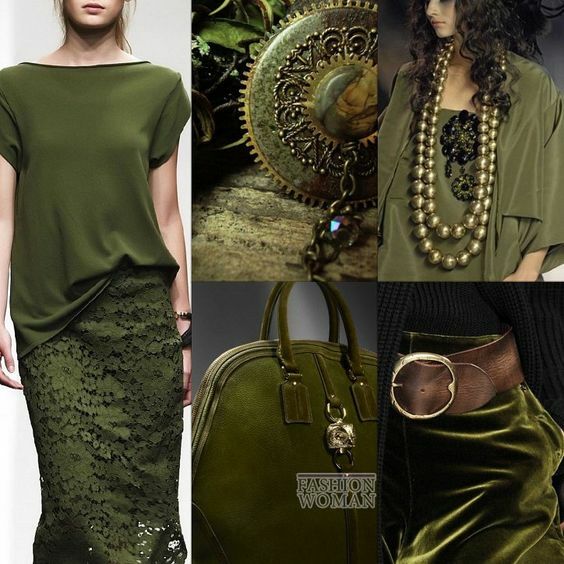 Olive green brings depth of flavour to a fabulous accessory, the colour goes with everything and adds a classy feel to the colour scheme that is always stylish and up to date, with a mixture of a retro element. No matter what style tribe you subscribe to, there’s an olive-green outfit that will speak volumes to you. 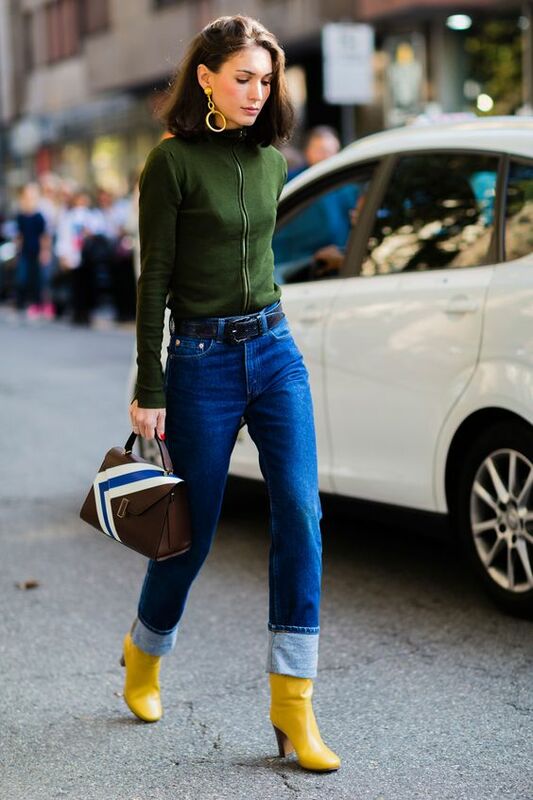 From bold trend-forward outfits to polished classics and everything in between, you can definitely find something in this hue that will inspire you to mix the green shade into your spring and summer outfit rotation. 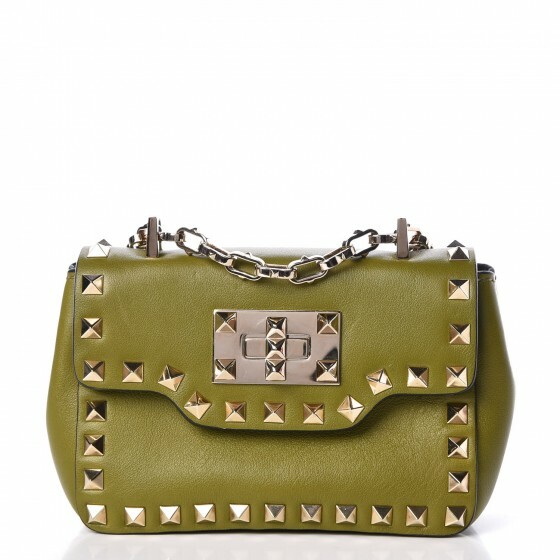 For the bold, mix other colours while playful directing the spotlight on olive green, with this chic top. 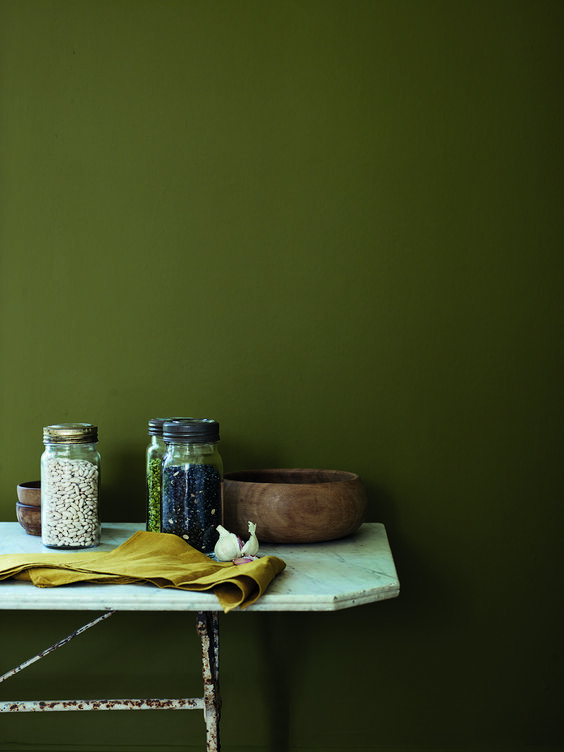 If you are looking into introducing olive into your style inspiration with stronger colours already in the mix, think of it as a base colour. Introduce shades of green like shoes, bags, jewellery, so that you bridge the mixture of colours together. When you already love the hue, try a green hat. It instantly takes your style to a dressy place. 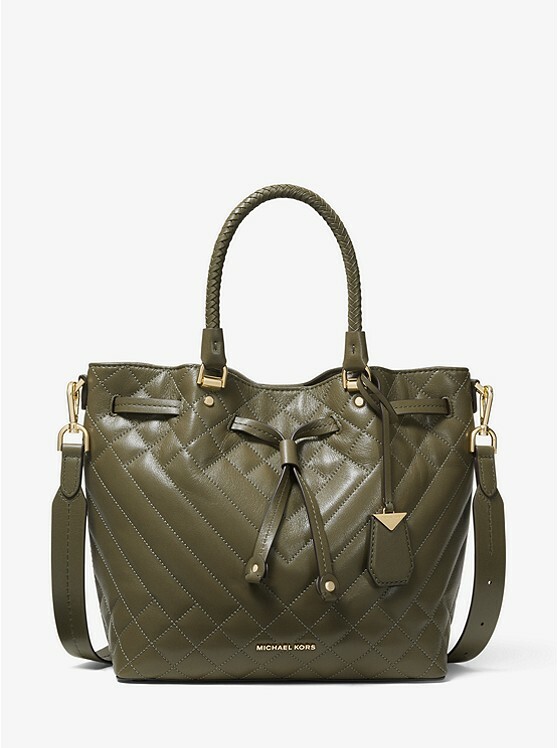 Adding a stand out piece, like a bold olive-green jacket, or bag, will really have a statement making look. It is so simple, yet you keep your eyes directed to that gorgeous hue. In turn, it has this regal and powerful explosion of chic influences. You may find this colour of green to be a bit intimidating. It really isn’t when you just pair it bit by bit. Unless, you are the type that just wears it consistently it will not feel so overwhelming. Of course, I adore this tone and I find it to be a nice change to a typical colour for this season. Don't over think this colour. Just throw something on like a great pair of pants and go. The best news? I have complied a few olive-green items below you can shop and enjoy for spring and summer. Shopping always lifts the mood and so does this green shade. How does olive green make you feel?